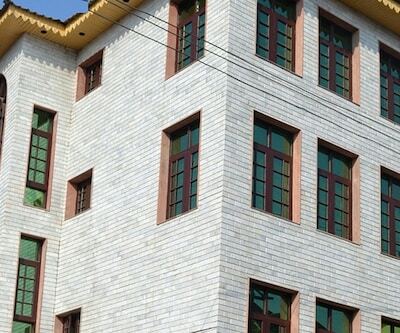 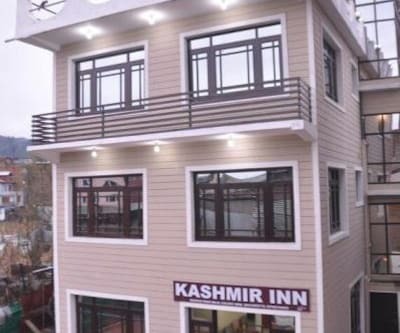 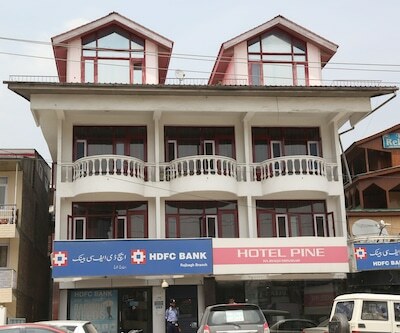 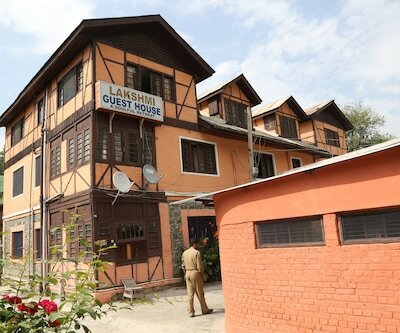 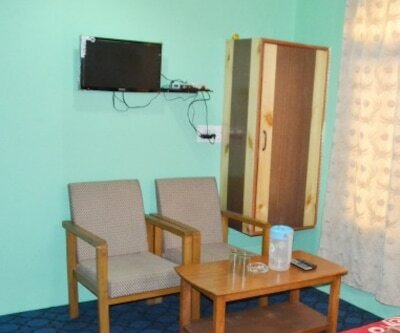 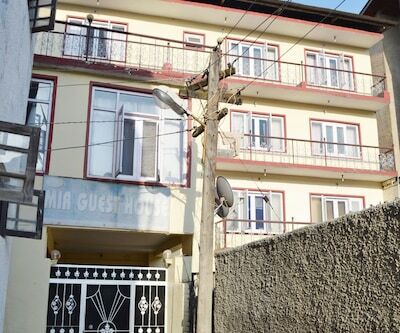 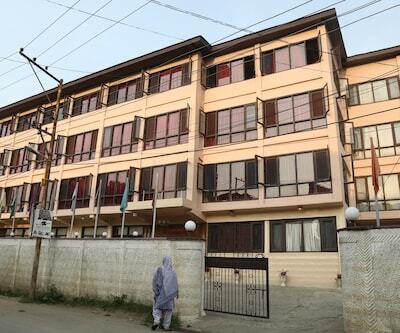 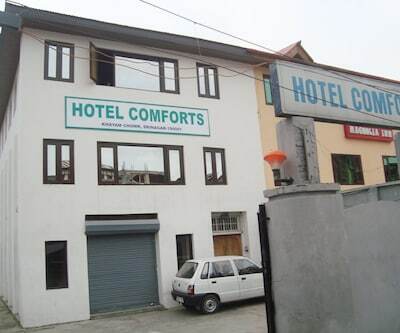 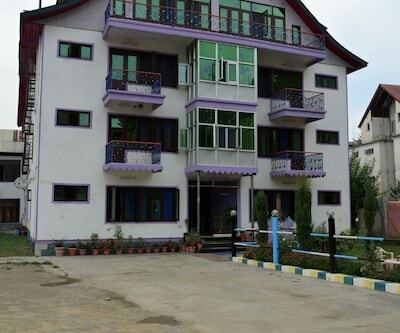 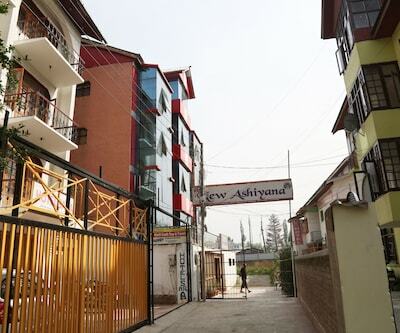 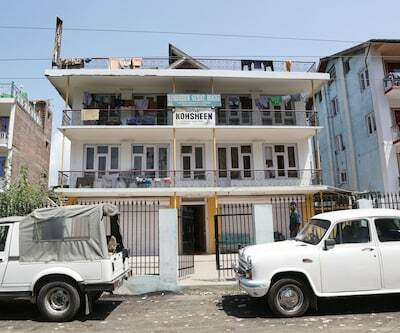 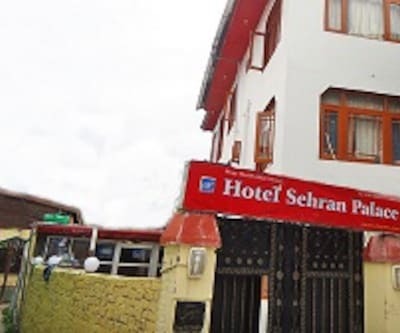 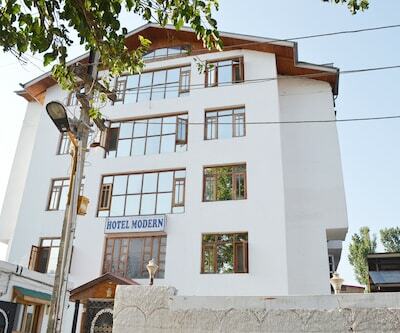 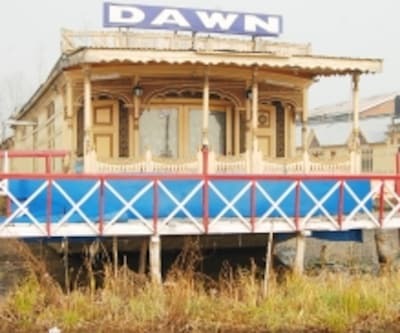 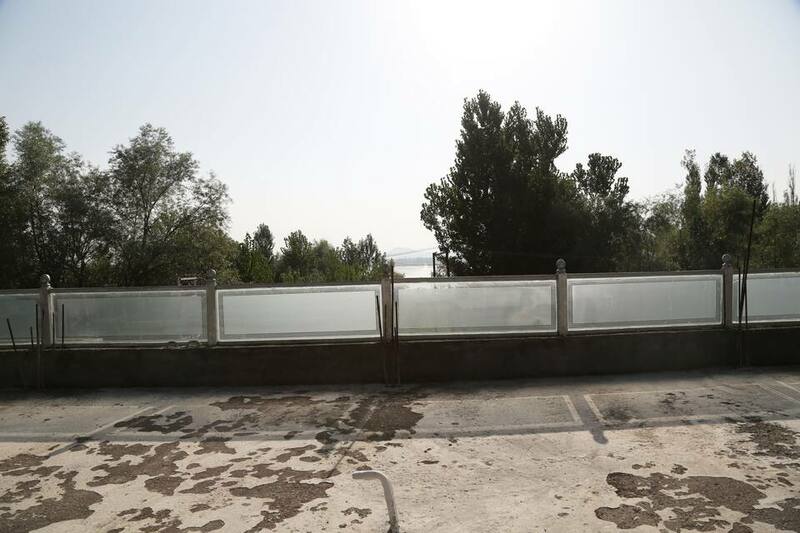 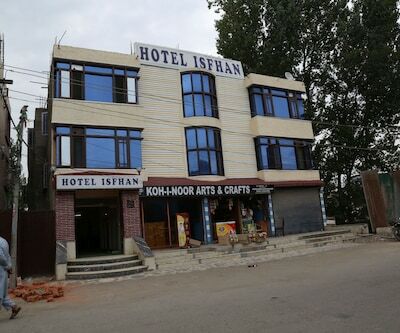 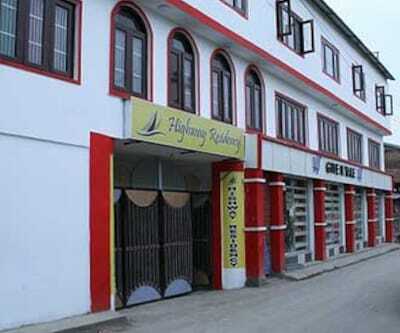 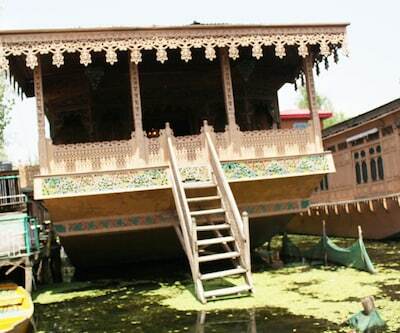 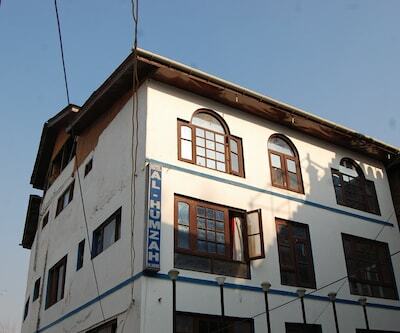 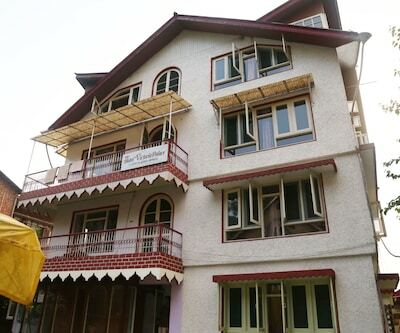 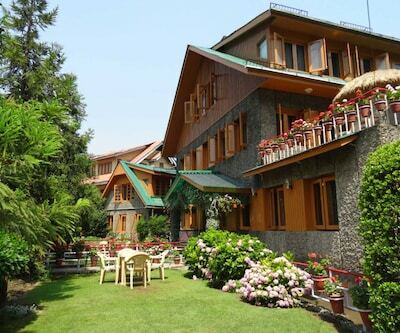 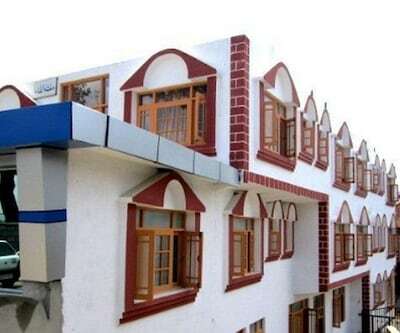 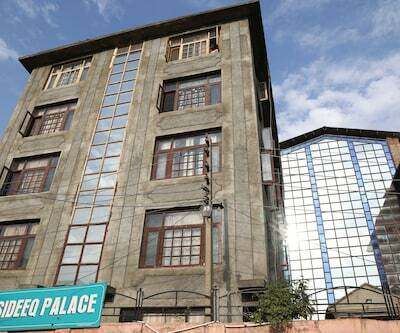 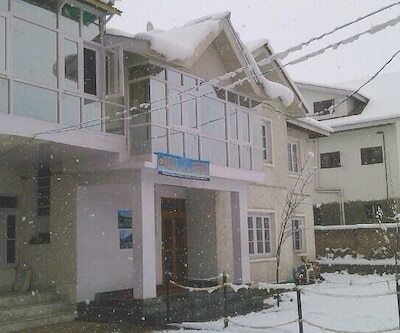 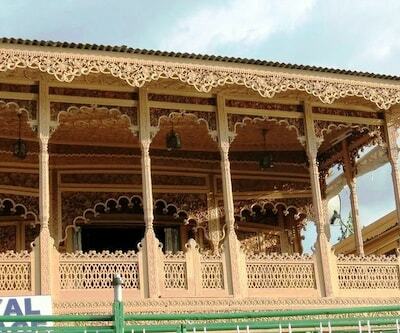 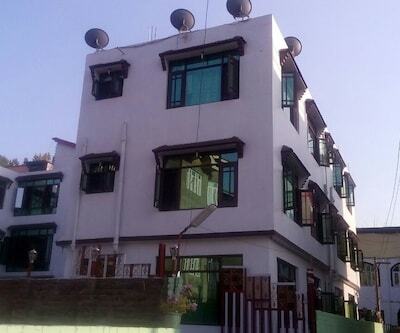 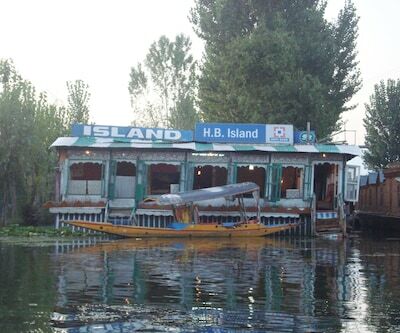 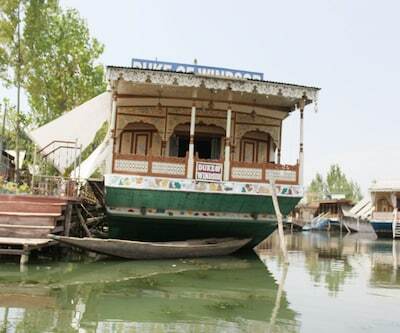 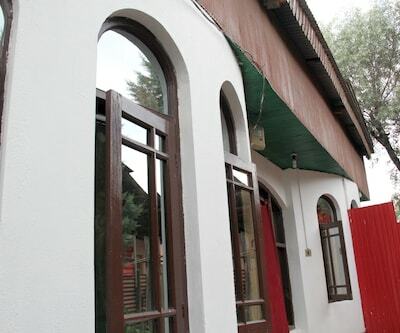 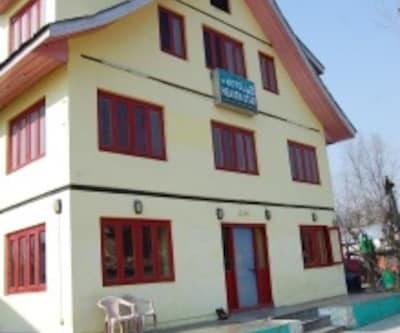 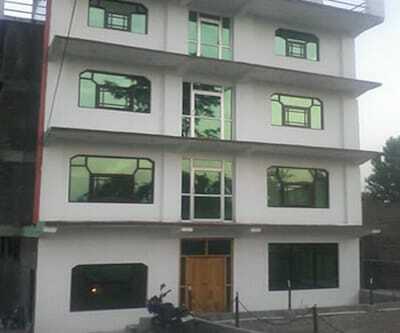 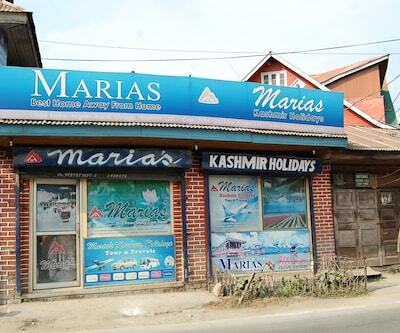 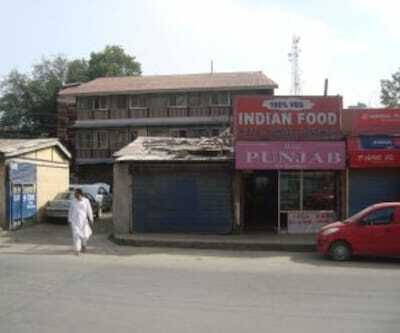 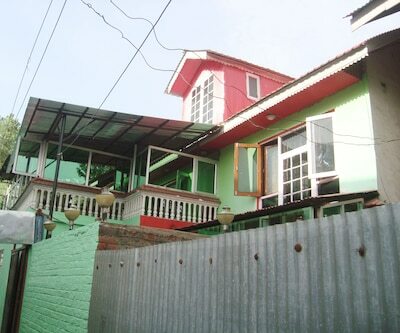 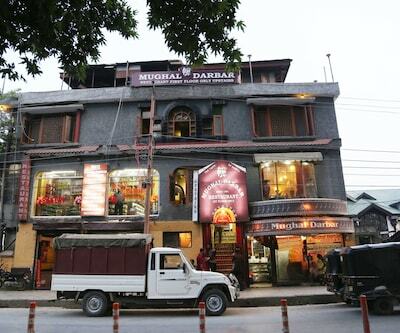 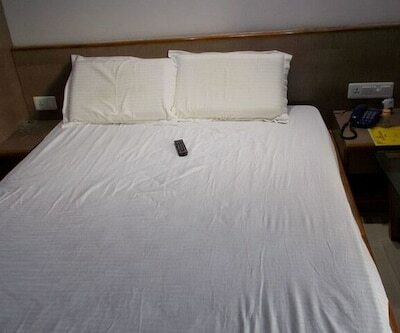 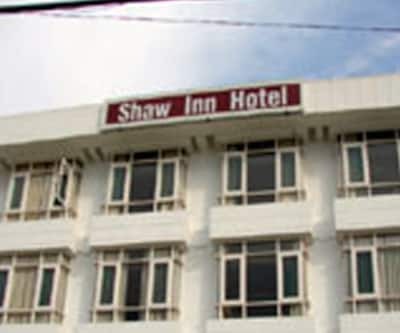 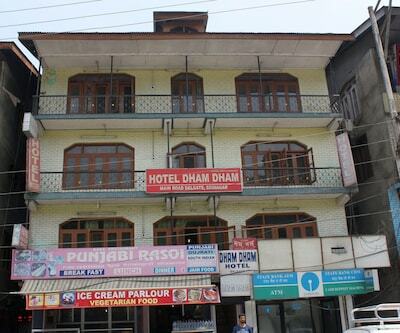 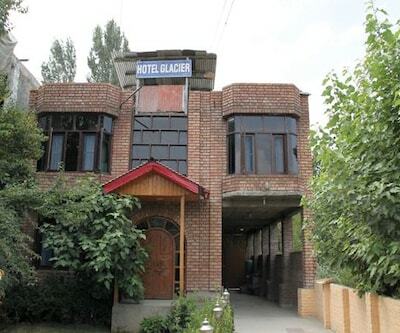 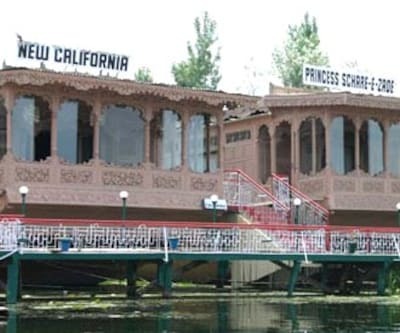 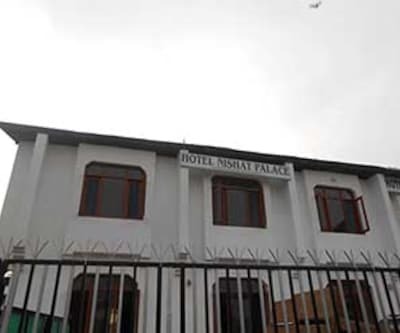 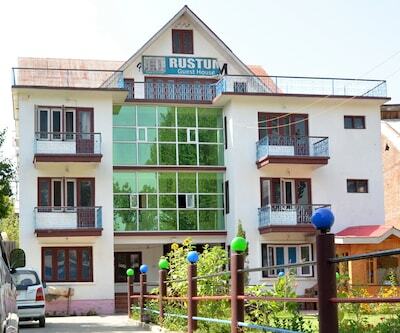 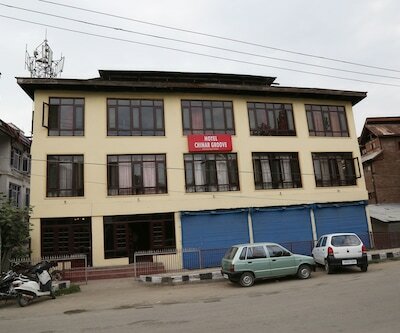 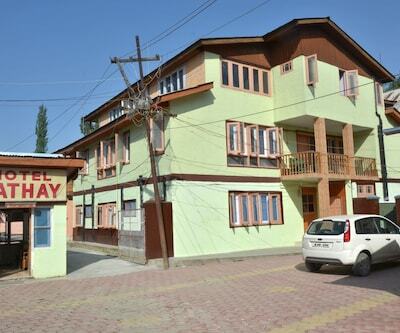 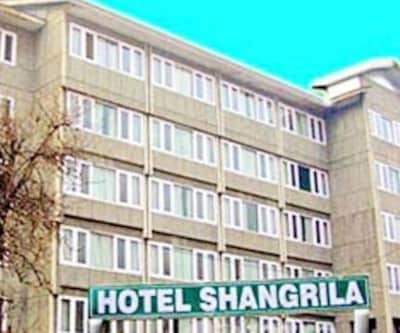 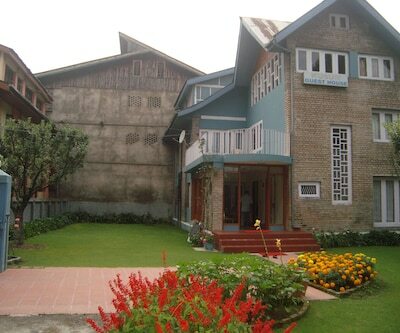 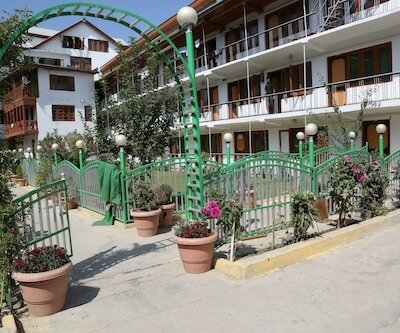 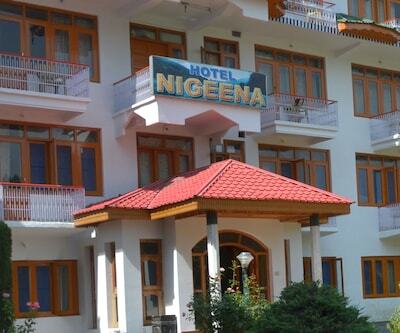 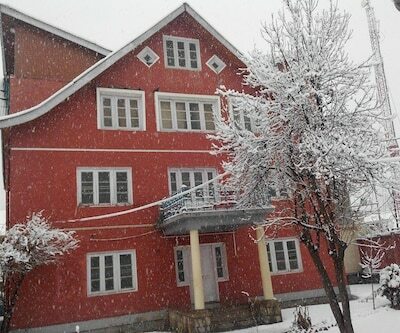 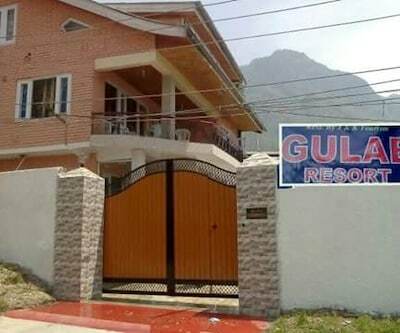 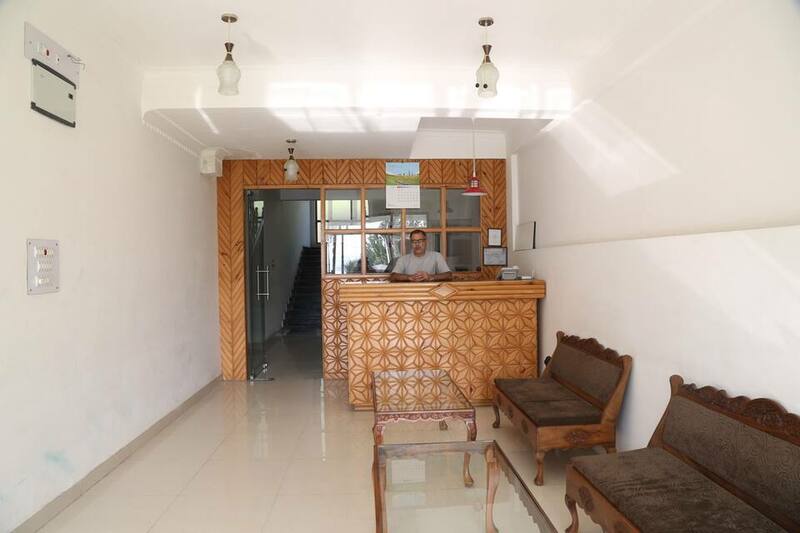 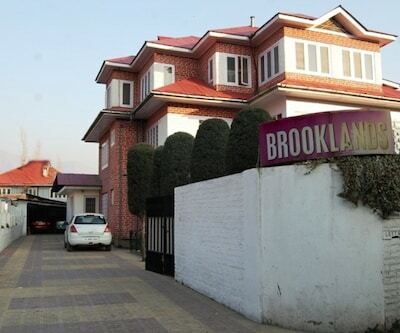 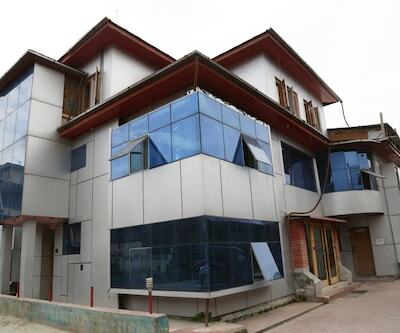 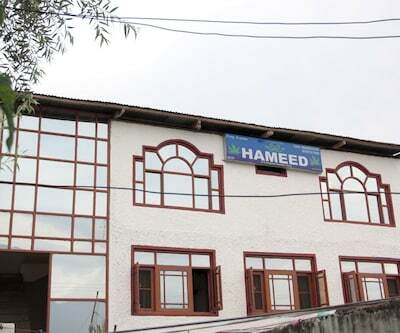 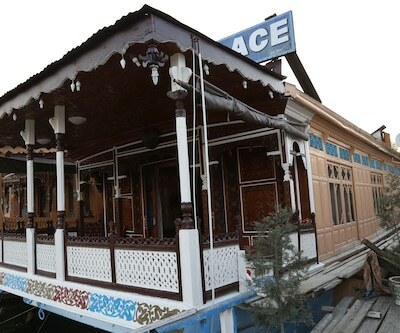 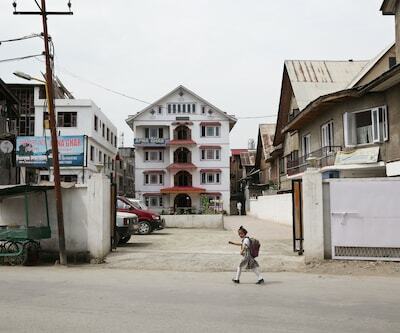 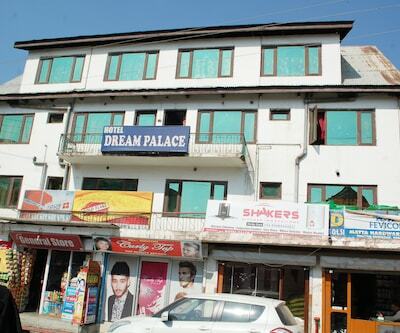 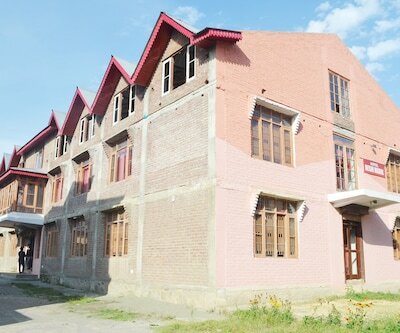 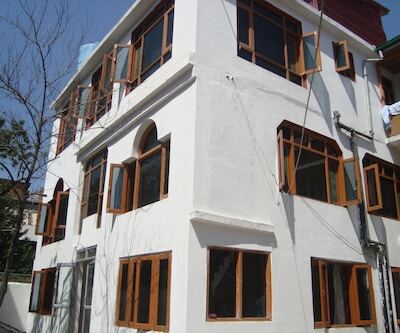 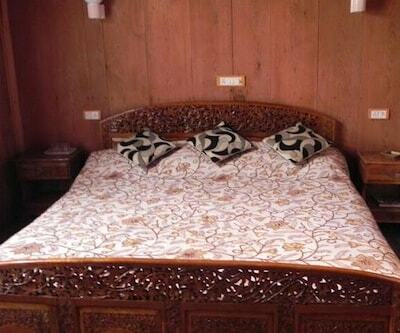 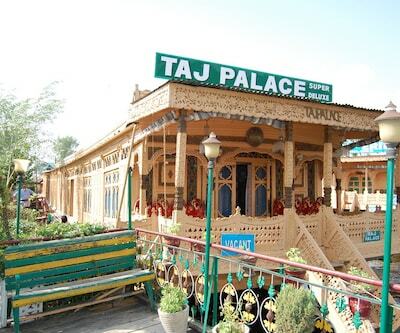 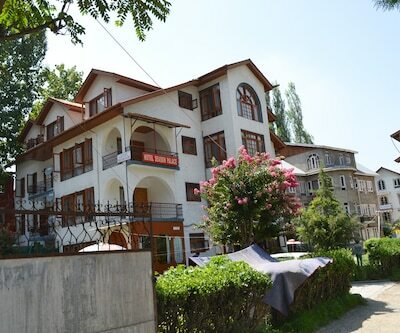 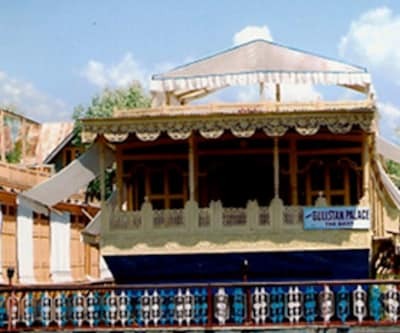 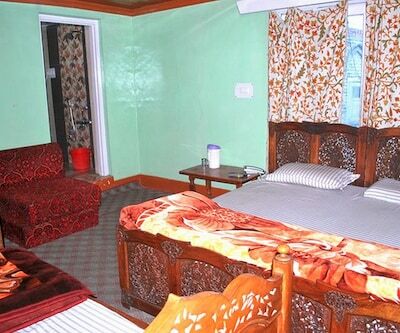 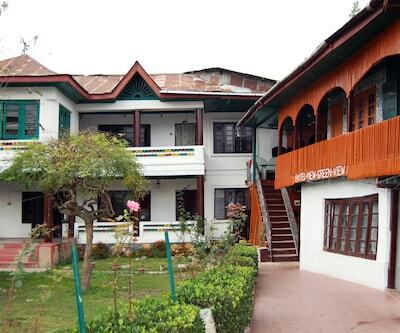 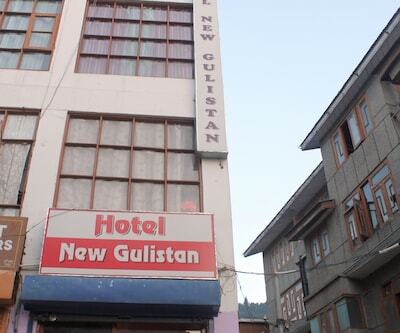 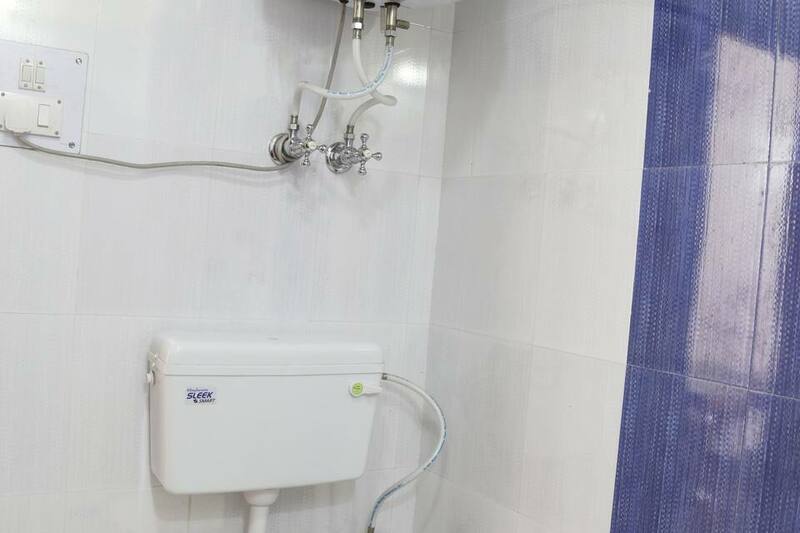 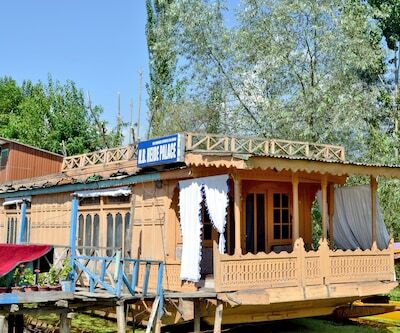 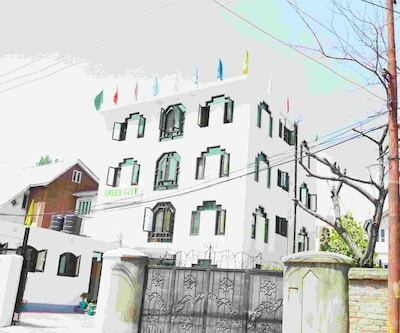 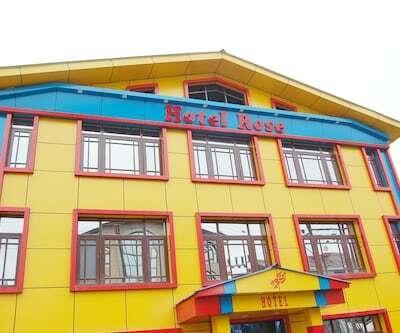 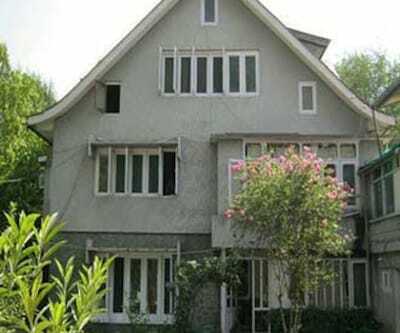 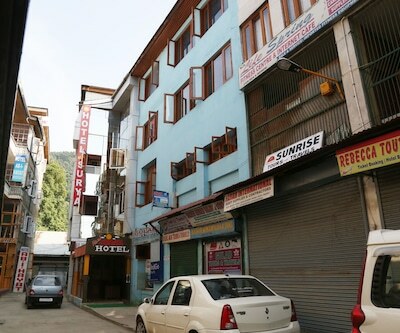 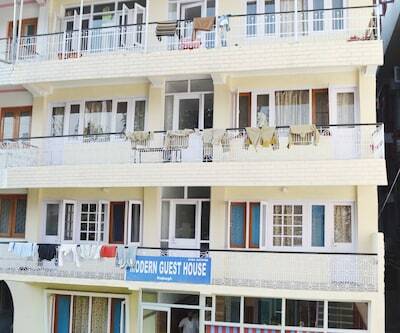 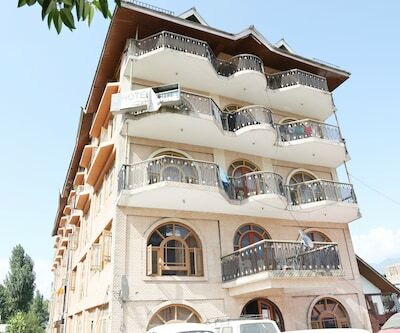 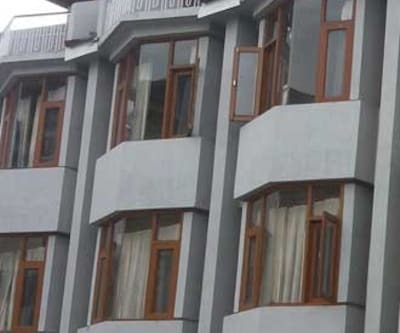 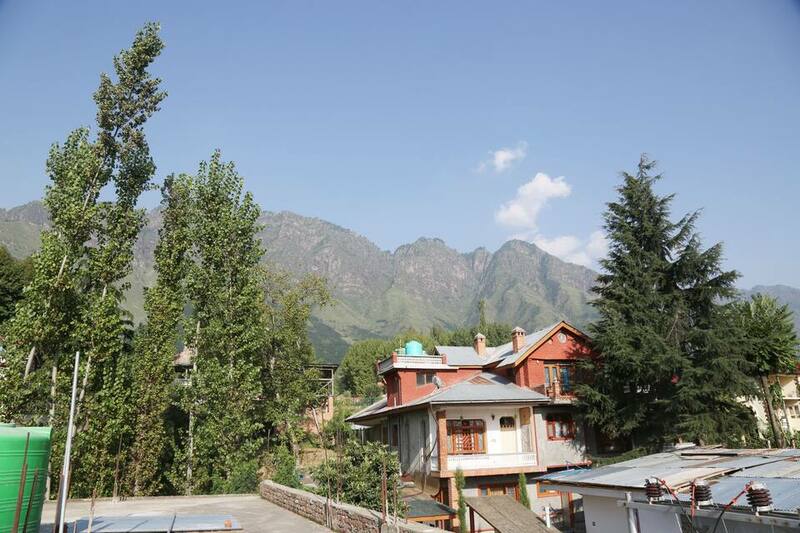 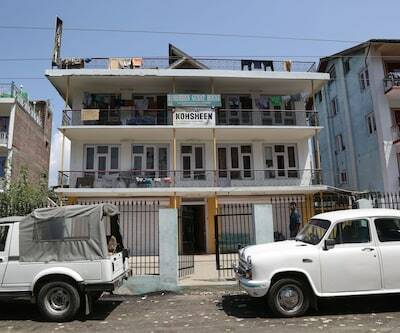 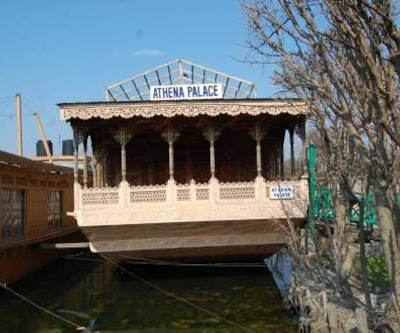 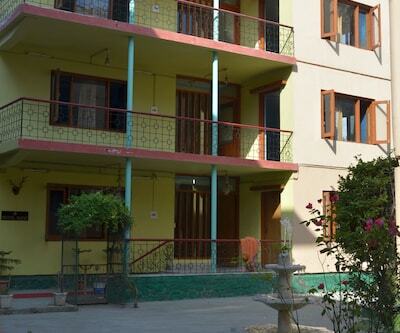 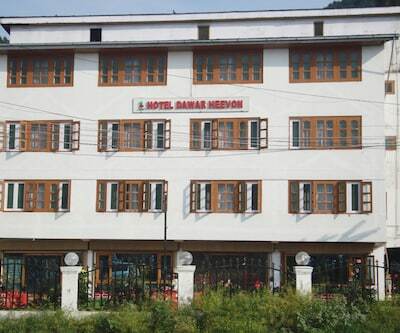 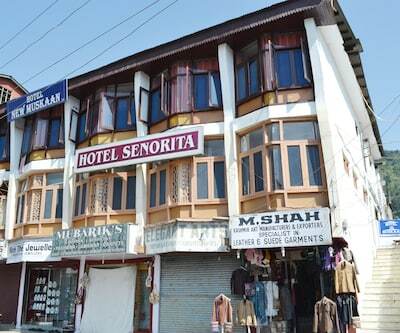 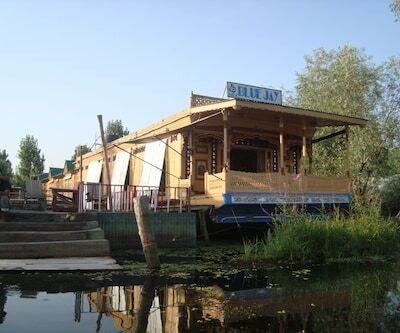 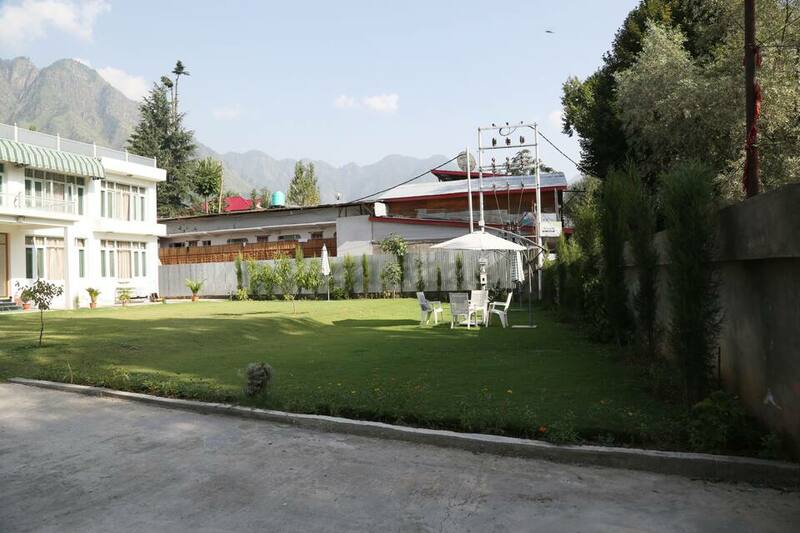 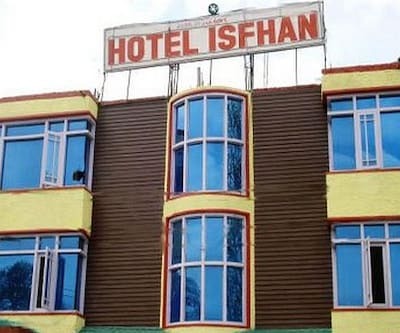 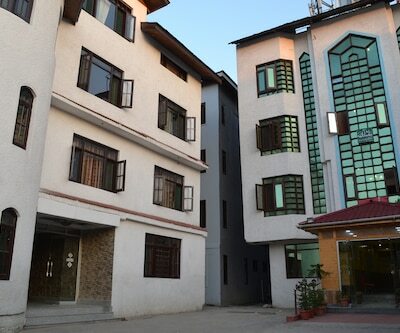 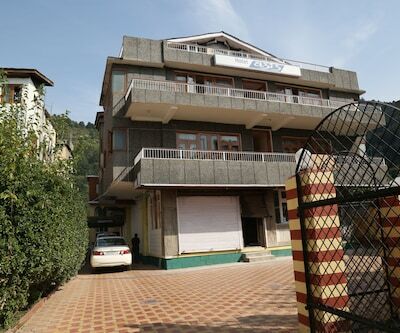 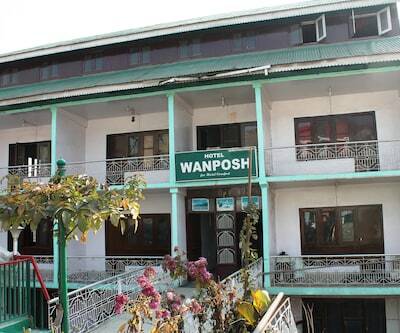 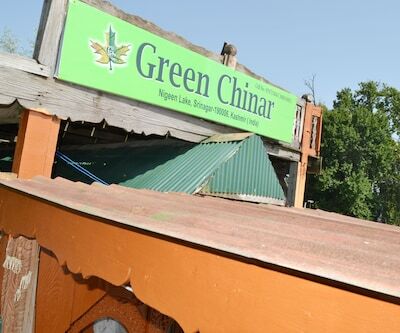 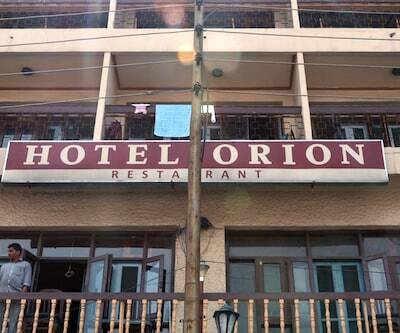 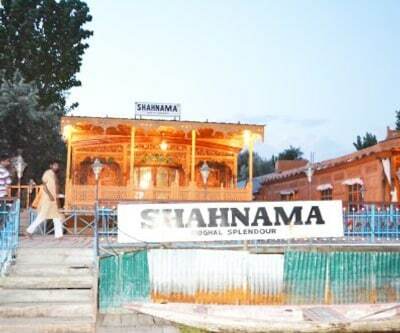 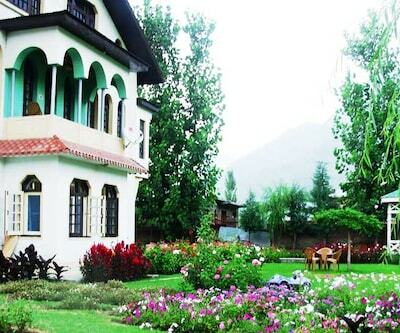 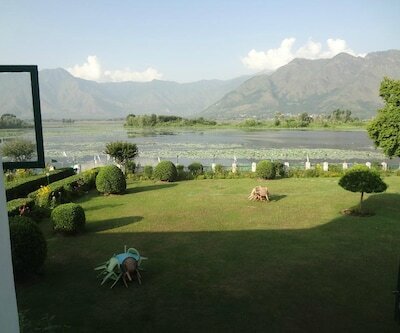 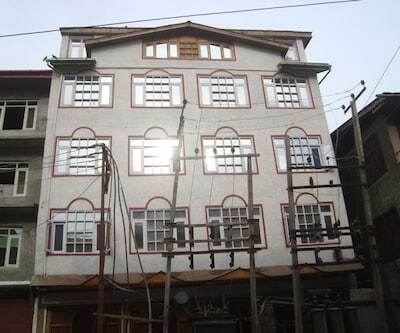 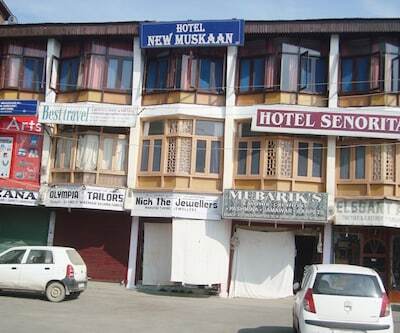 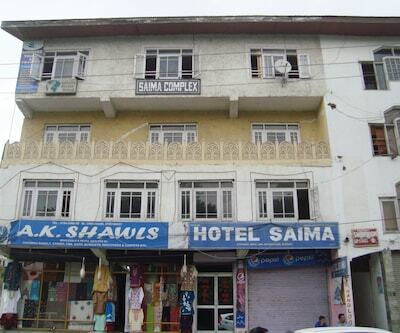 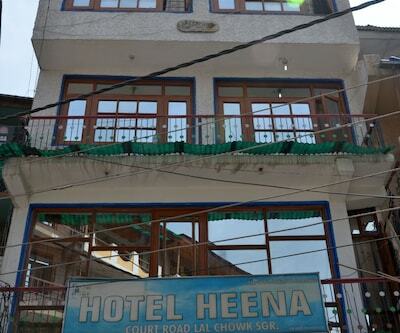 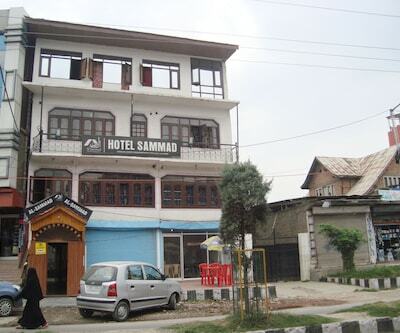 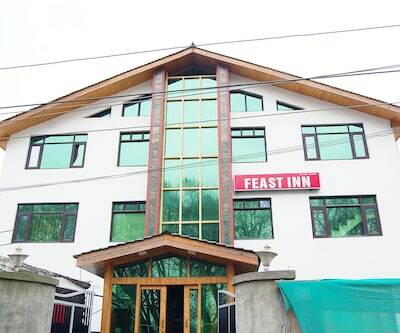 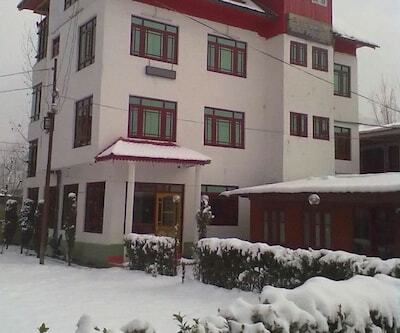 This resort in Srinagar provides a free internet access to its patrons. 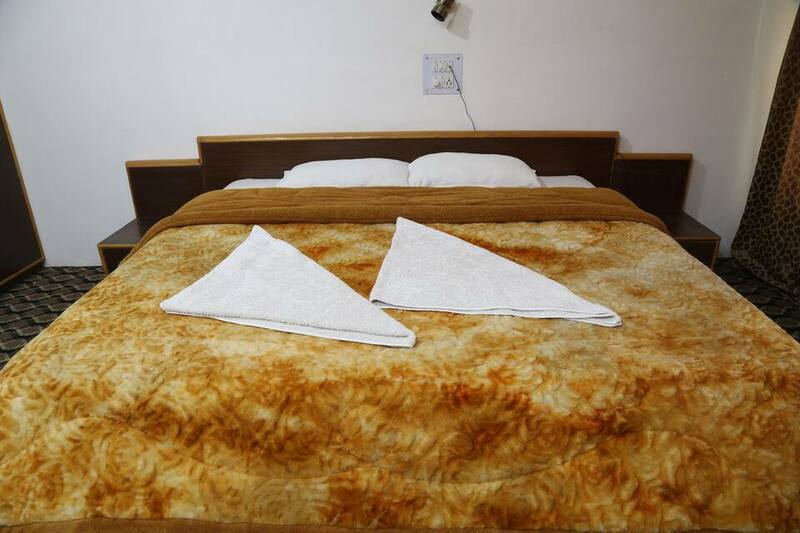 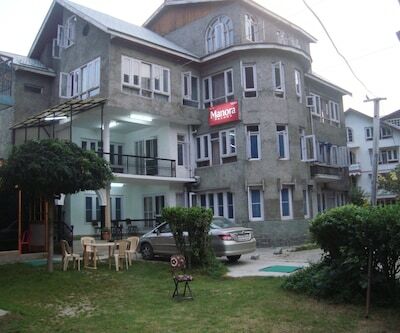 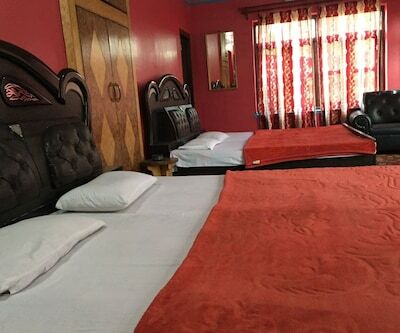 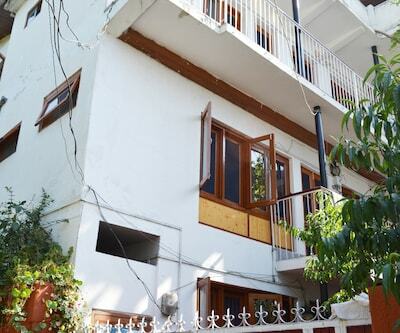 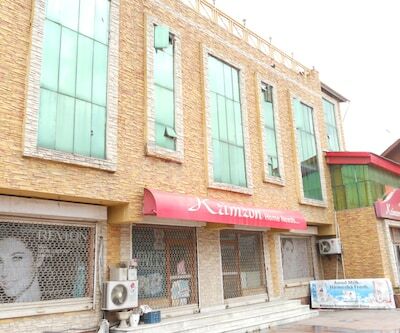 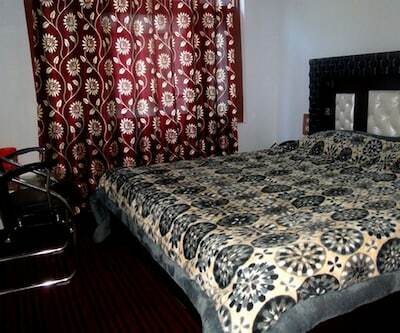 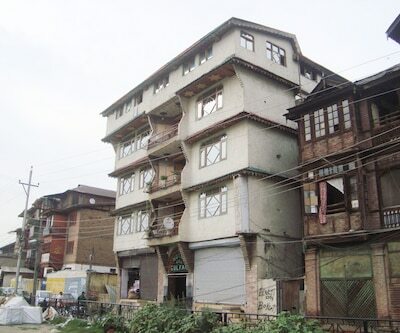 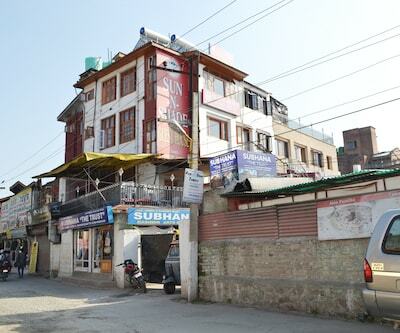 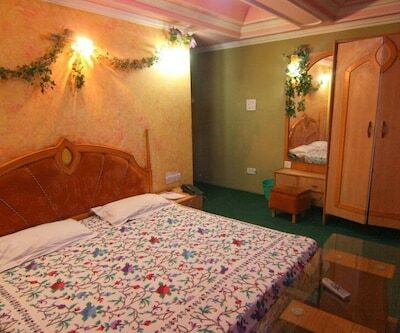 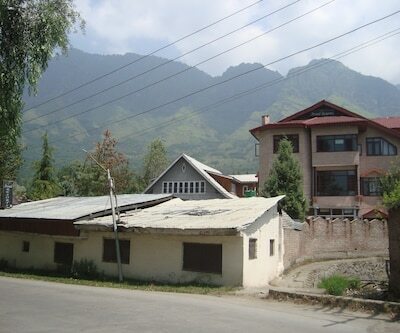 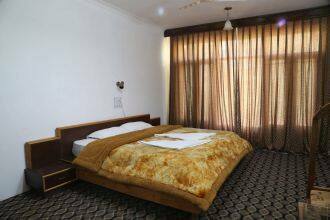 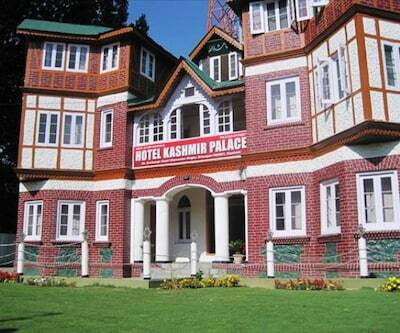 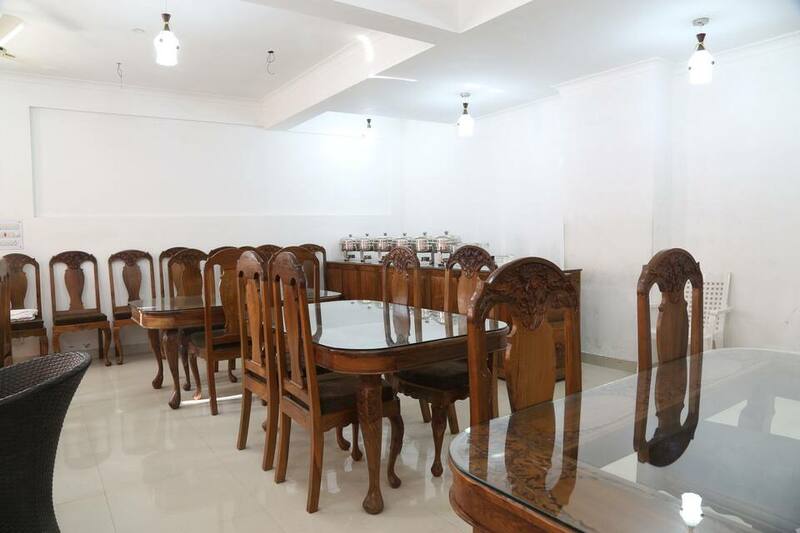 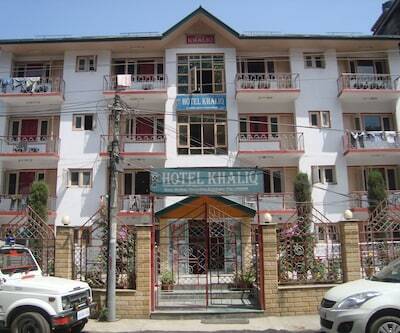 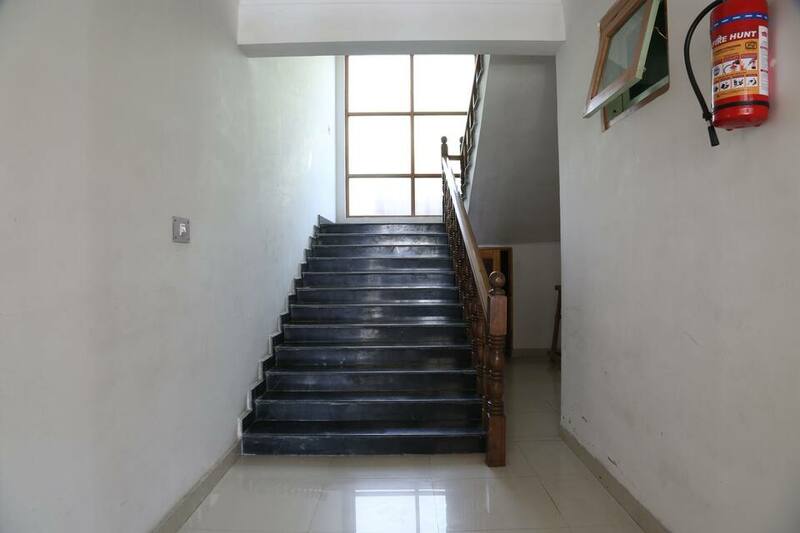 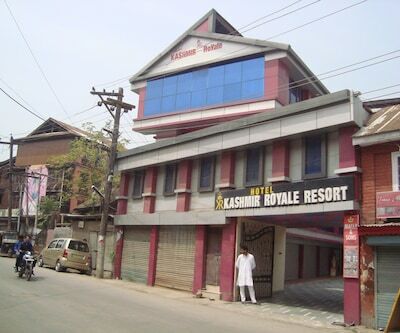 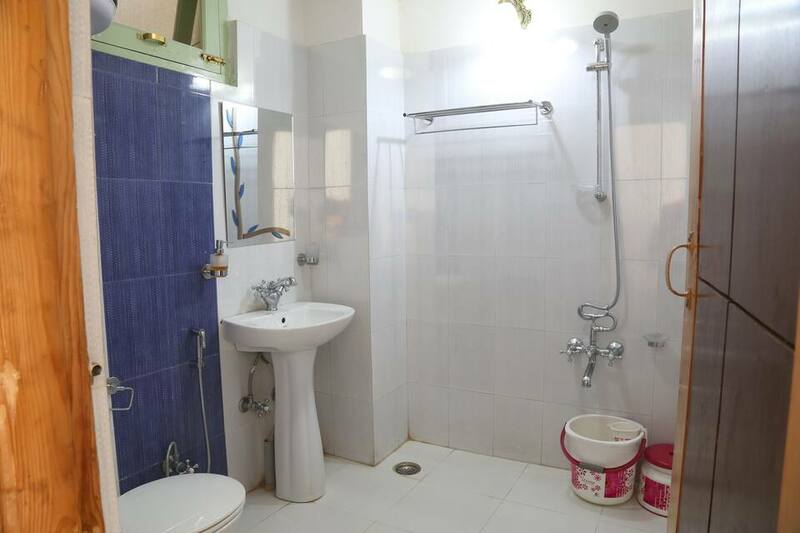 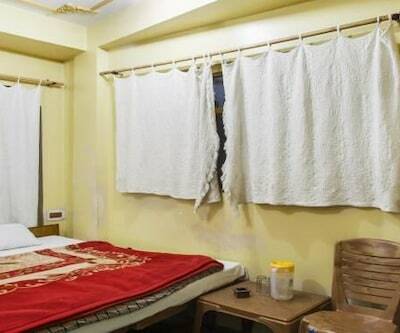 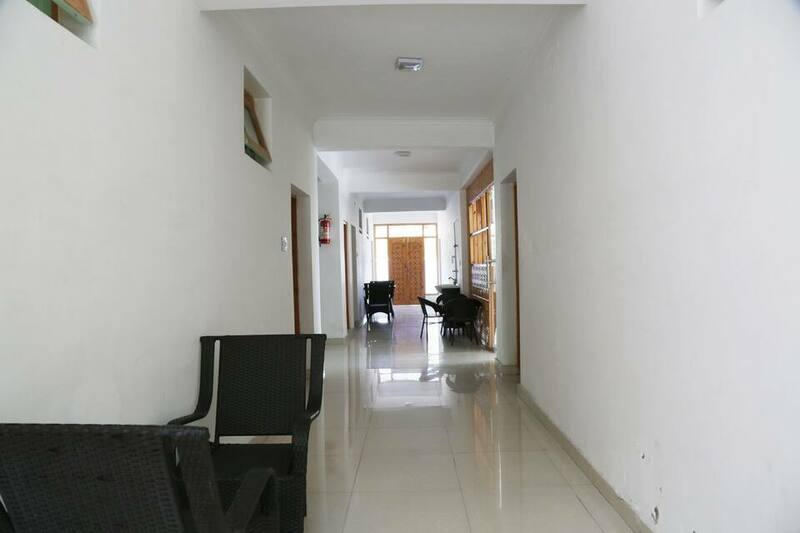 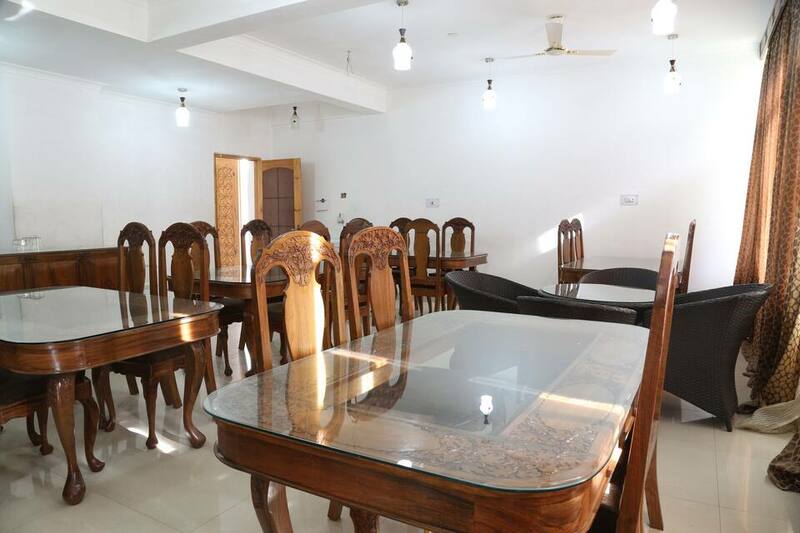 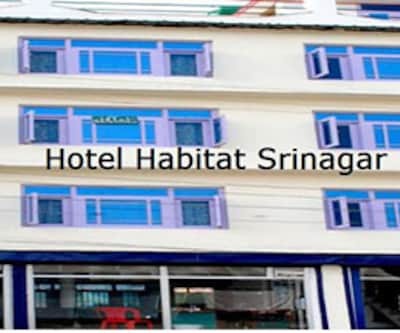 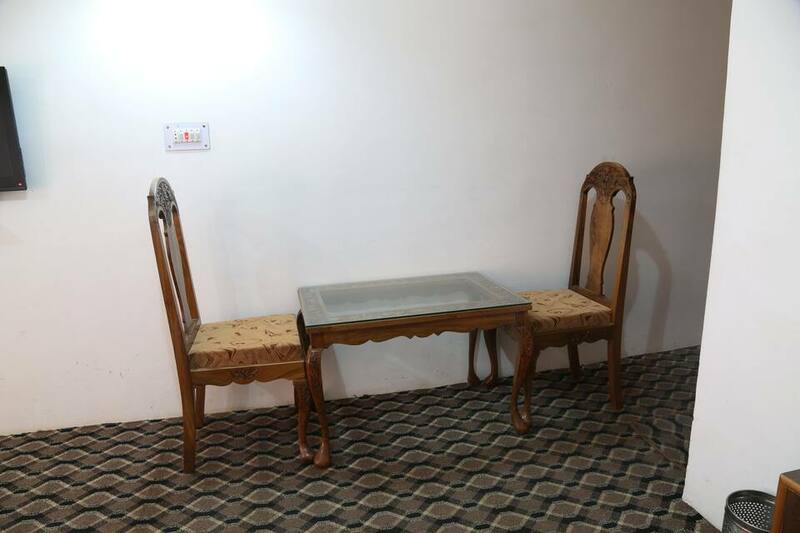 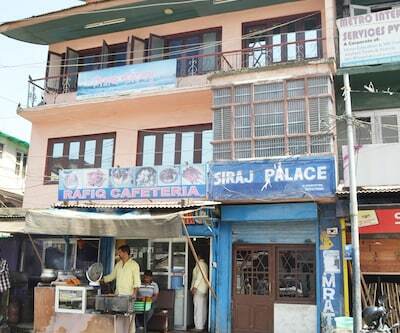 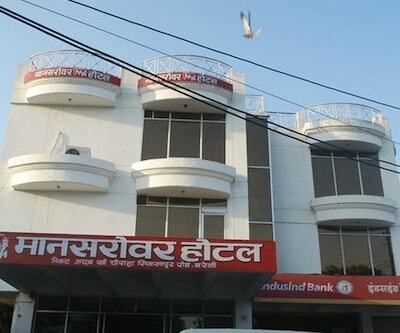 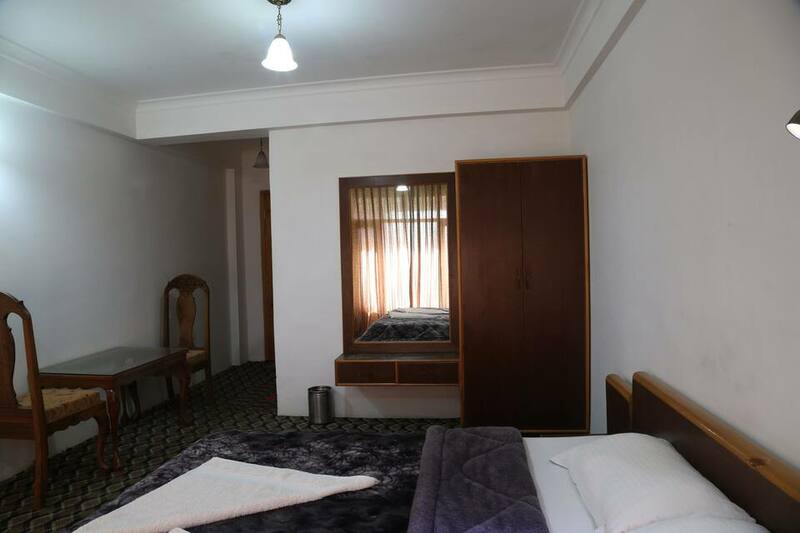 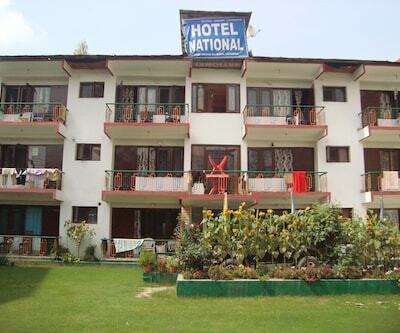 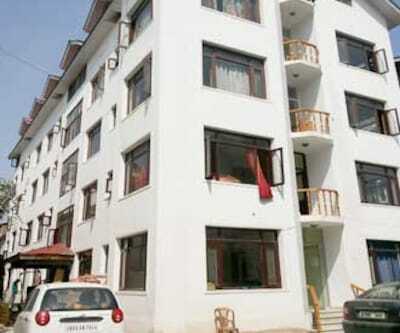 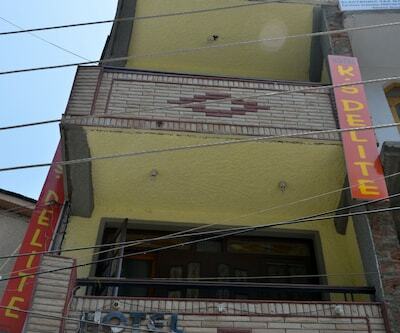 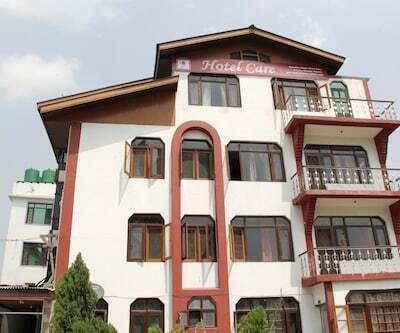 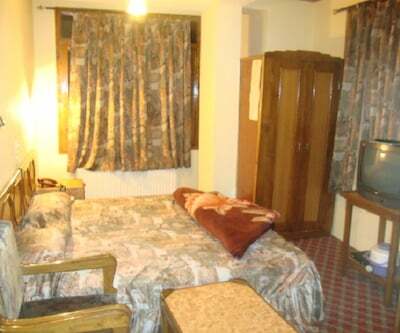 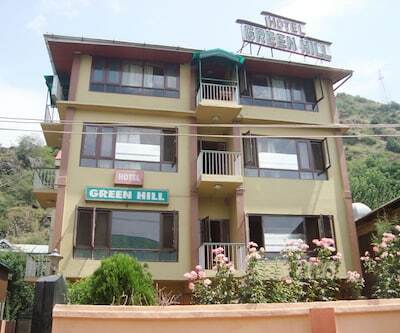 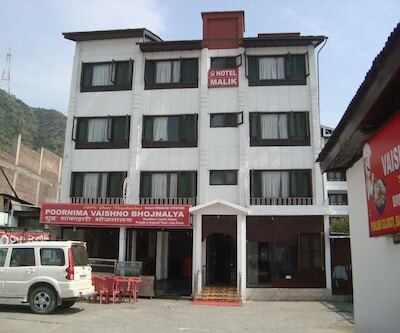 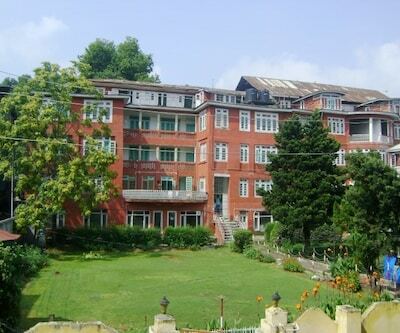 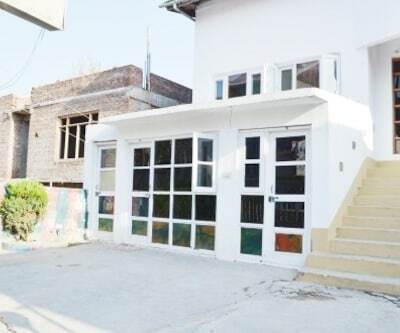 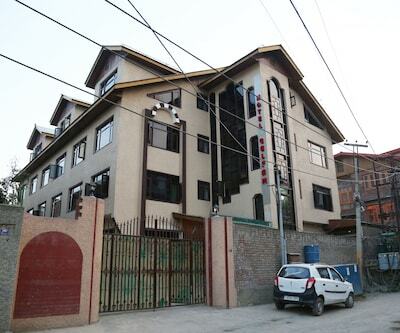 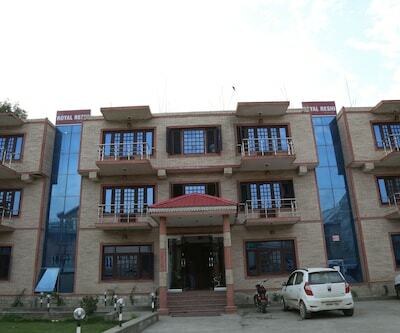 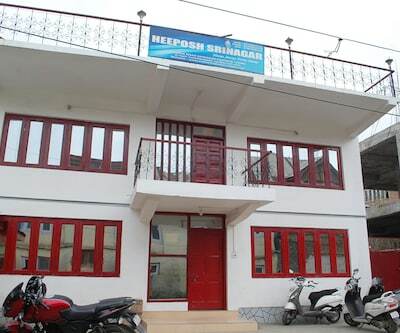 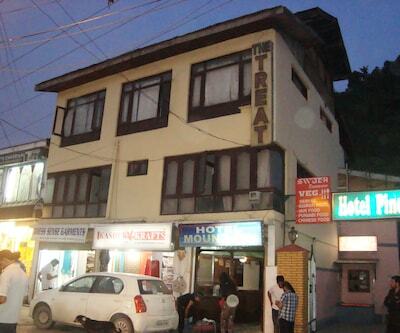 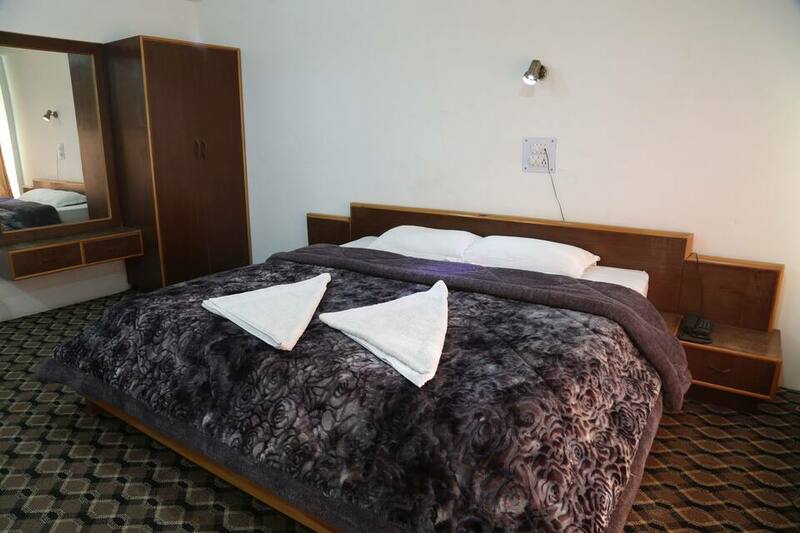 Nishat Hill Resort is situated at a distance of 17 km from Bus Stand and 2 km from Shalimar Bagh. 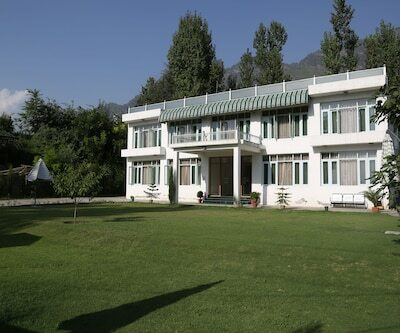 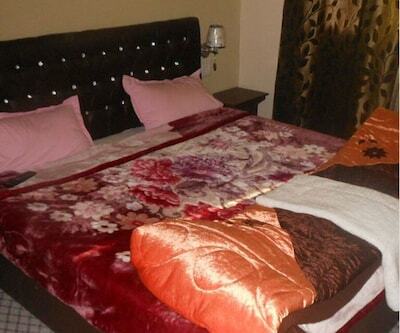 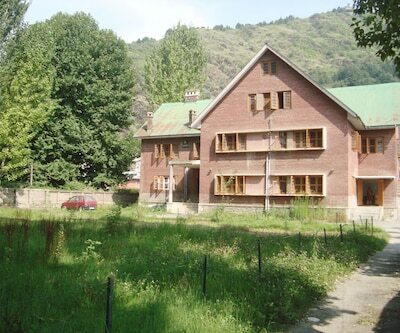 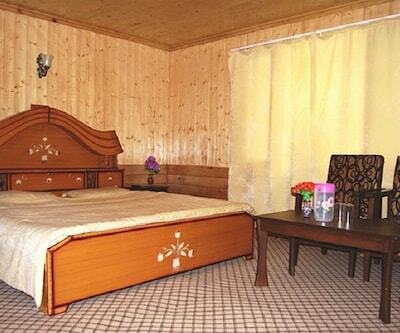 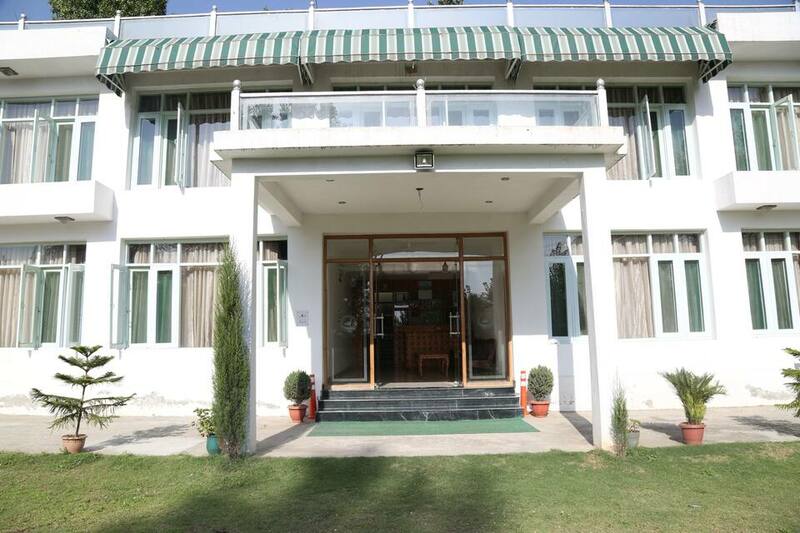 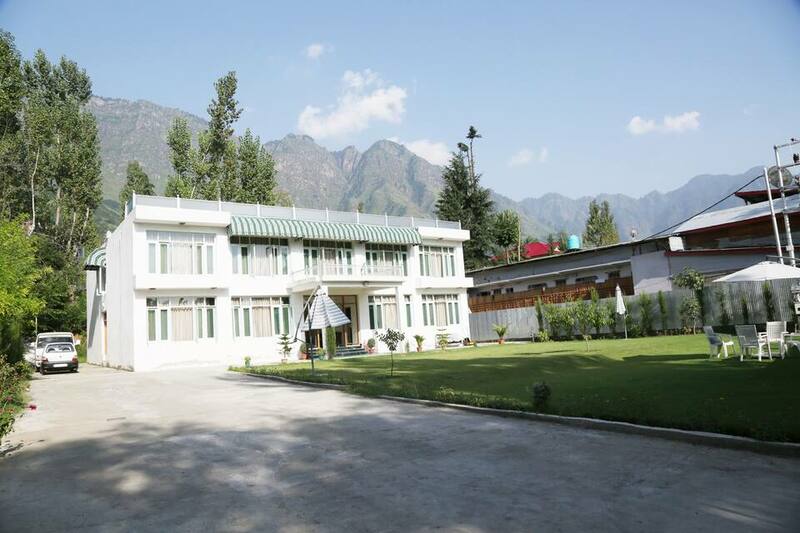 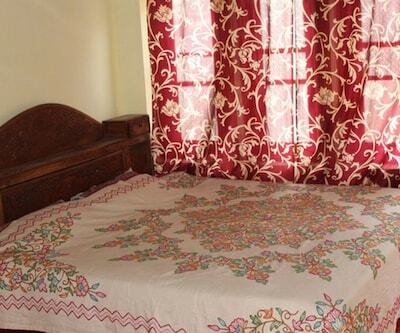 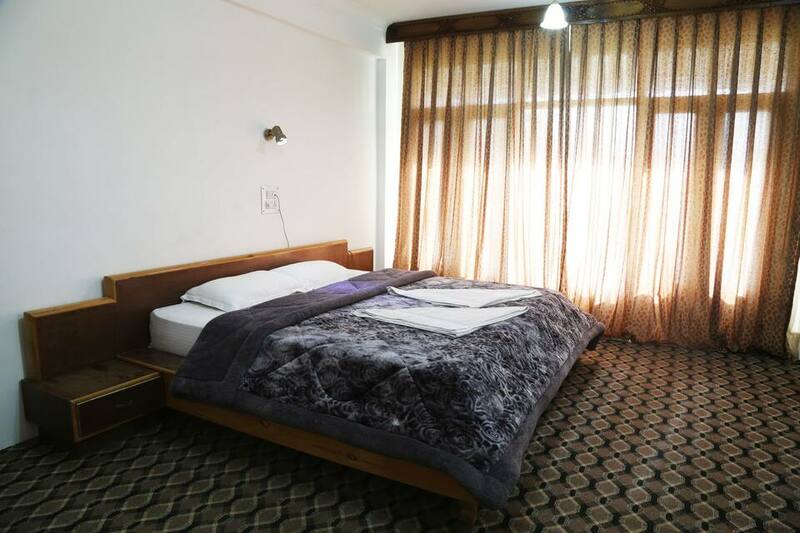 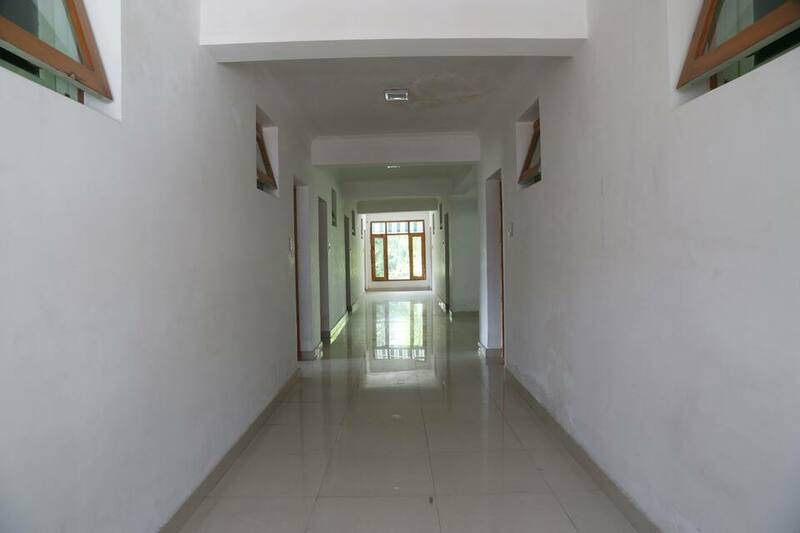 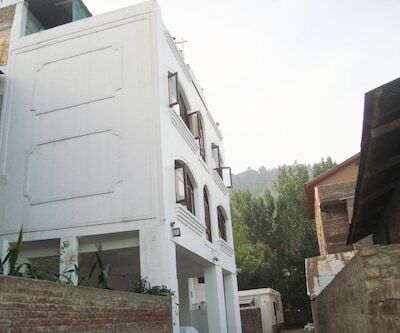 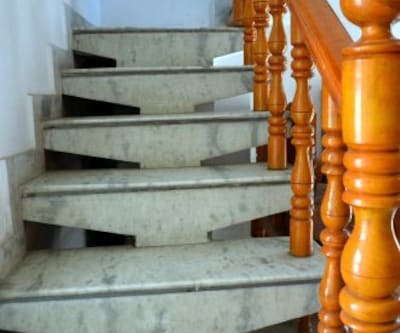 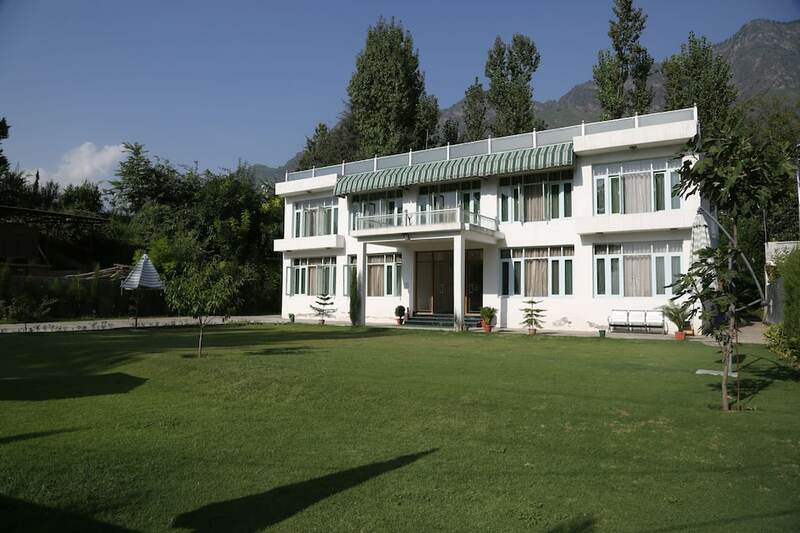 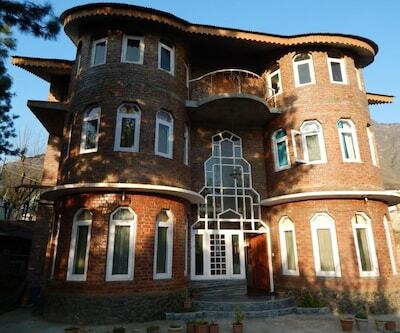 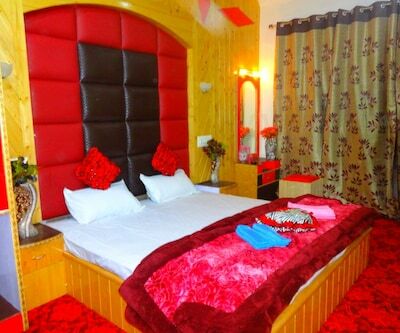 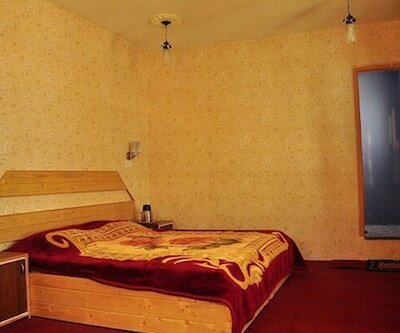 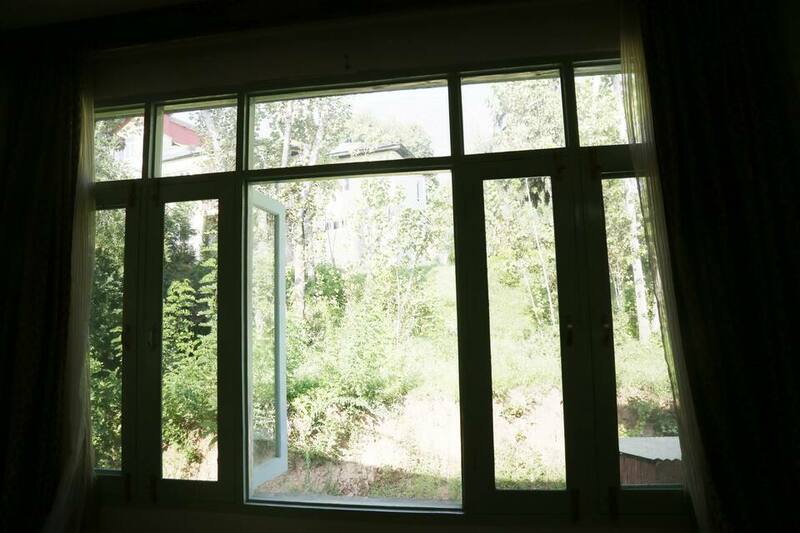 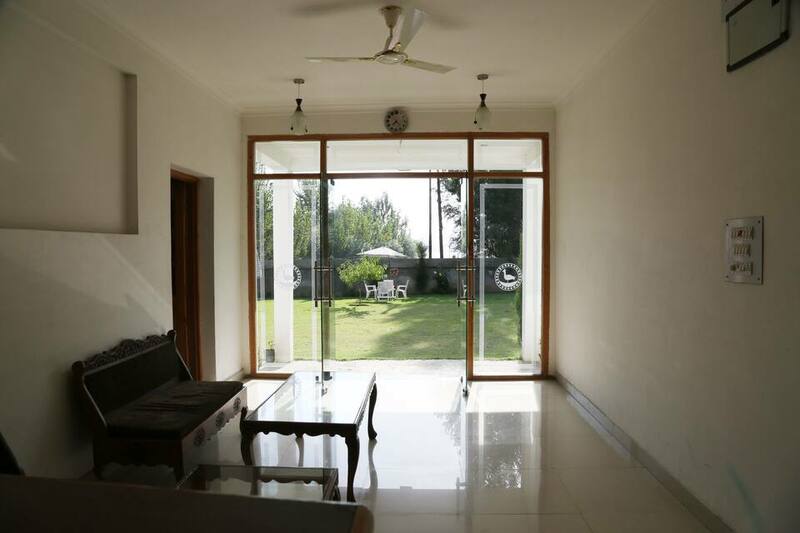 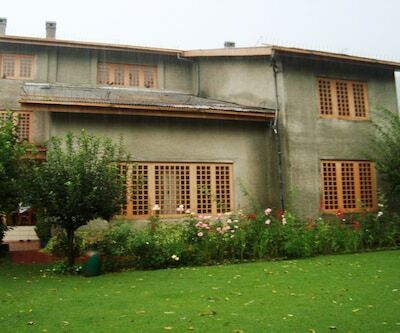 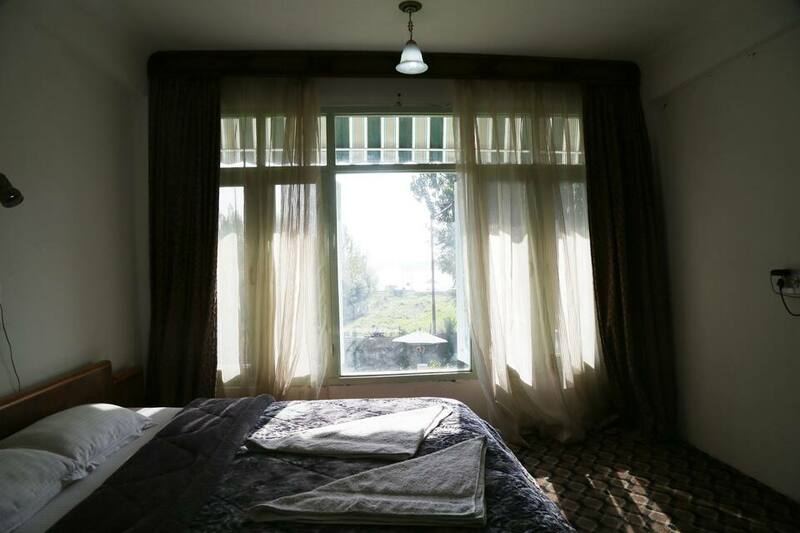 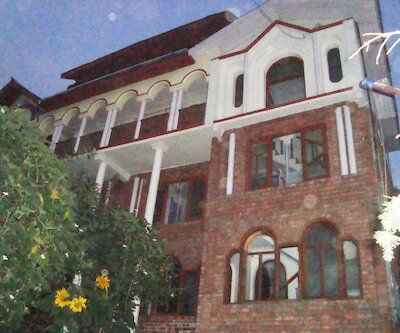 Nishat Hill Resort consists of 20 rooms spread over 3 floors. 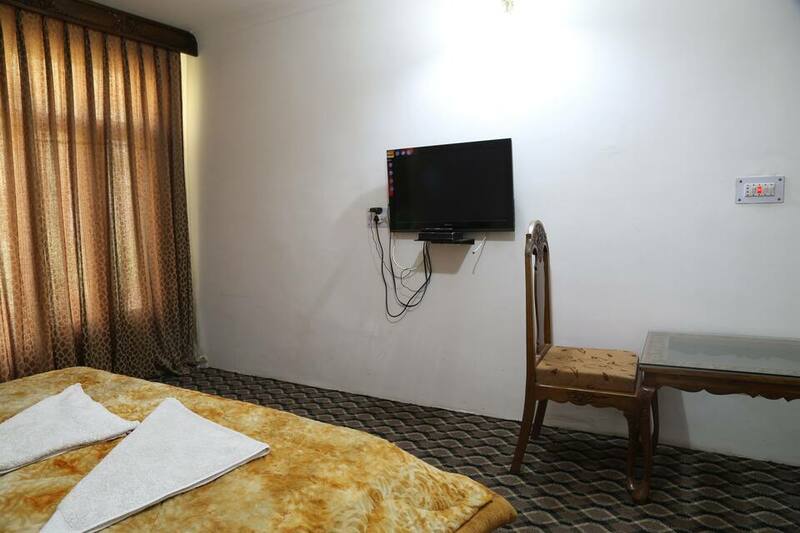 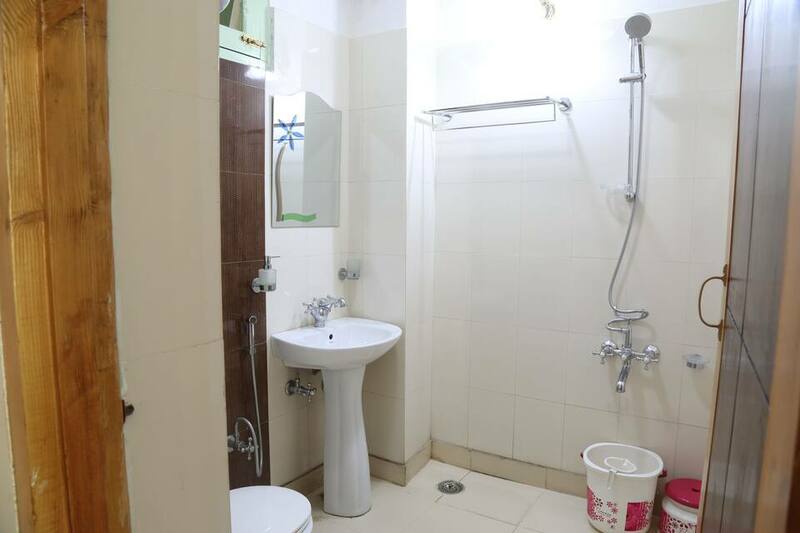 In-room amenities include a tea/coffee maker, wardrobe, make-up mirror, television, bottled drinking water and an attached bathroom with hot and cold water supply.